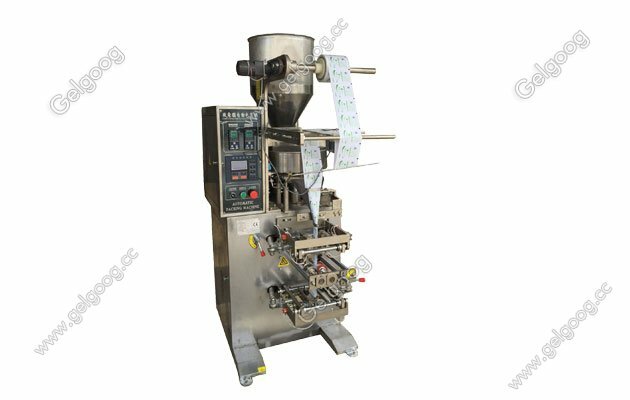 The vertical plastic pouch granule packing machine is used in peanuts,sunflower seeds,popcorn,marshmallow,and beef jerky. 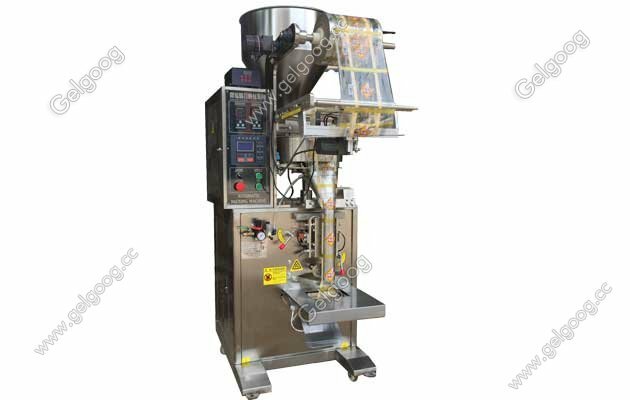 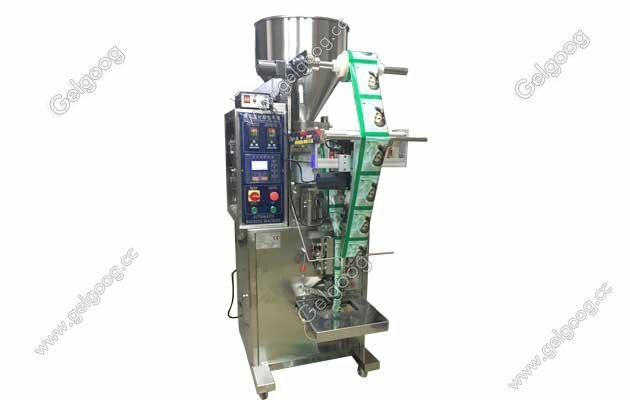 Full set of synchronization, long bag, fixed position, automatic tracking cursor track automatic diagnosis of fault display screen.The automatic pouch granule packaging machine can automatically accomplish bag making, metering, filling, inflating, counting, sealing, coding, feeding, quantitative stopping, fixed bag cutting, the same cutting and a series of operations. 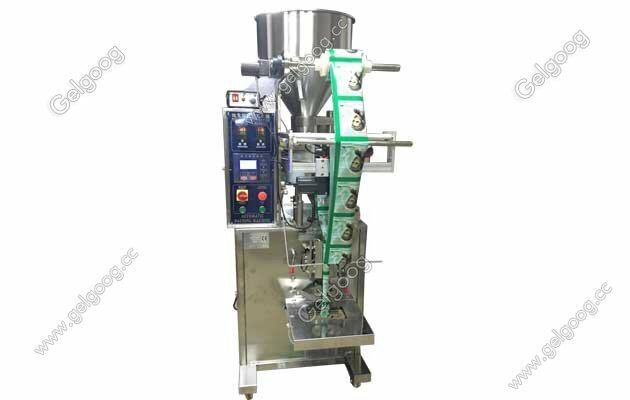 It is widely applied to powder and granular materials such as cashew nuts, peanuts, almonds, tea, grain, desiccant, sugar, milk powder, soybean, starch, pharmaceutical powder, pesticide powder, coffee powder, seasoning powder and so on in food, hardware, agricultural and sideline products, medicine, daily chemical industry and so on.